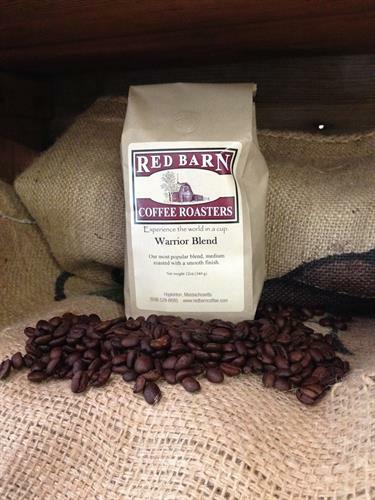 Red Barn Coffee Roasters is a wholesale roaster and retailer of specialty coffees. Owners, Mark and Lisa Verrochi, began roasting specialty coffee in their classic New England style red barn on a rural property in the late 1990s. With a passionate commitment to quality, the artisan craft was mastered in small batches. Red Barn Coffee Roasters carefully selects beans from all over the world for its multiple company-owned and licensed café locations. In addition to their cafés, Red Barn provides a full line of specialty coffees—including a large selection of single bean varietals, dark roasts, organic and fair trade coffees—to wholesale, e-commerce, and mail-order customers. 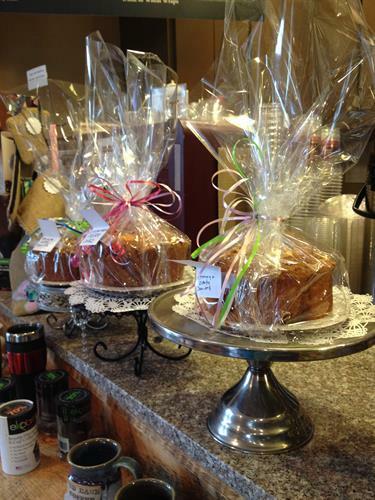 In addition to its wholesale and licensing opportunities, Red Barn Coffee Roasters also offers catering services our of its cafes and a fundraising program for local organizations. 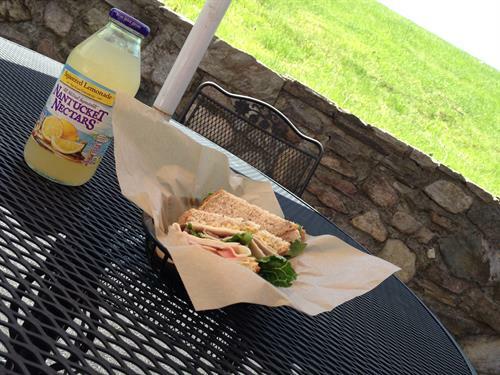 The cafe on Route 9 Eastbound has loft space for corporate or private meetings. 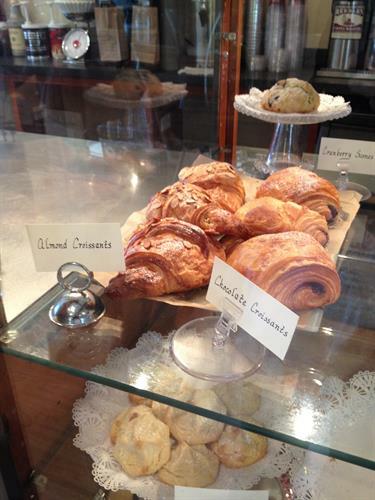 Breakfast and lunch served in all five of our cafes. Visit www.redbarncoffee.com or call 508.529.6685 to learn more.